Prim7Stars is a seafood brand known for a high quality range of wild caught products. 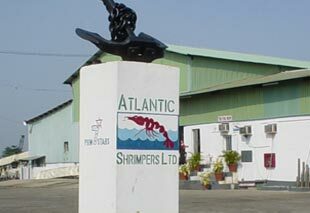 Approximately 3.500 metric tons of tropical shrimps are caught annually by the largest fishing company in Nigeria, Atlantic Shrimpers Limited. 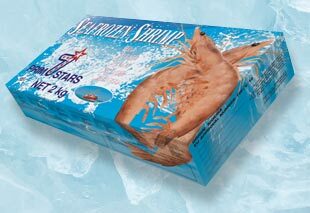 Prim7Stars seafood is exclusively distributed worldwide by Primstar B.V. – The Netherlands.